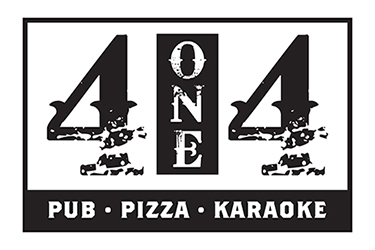 Online ordering menu for 414 Pub & Pizza. Create your own pizza at 414 Pub & Pizza or try one of our specialties such as the Meatlover Delight, Spicy BBQ, or the Kalua Pig. Our menu also features salads, pizza bowls, and pasta. We're located west of Arizona State University - Tempe Campus at the corner of Rio Salado Pkwy and Mill Avenue. We're near Tempe Beach Park and AMC Centerpoint 11. Order online for carryout or delivery!